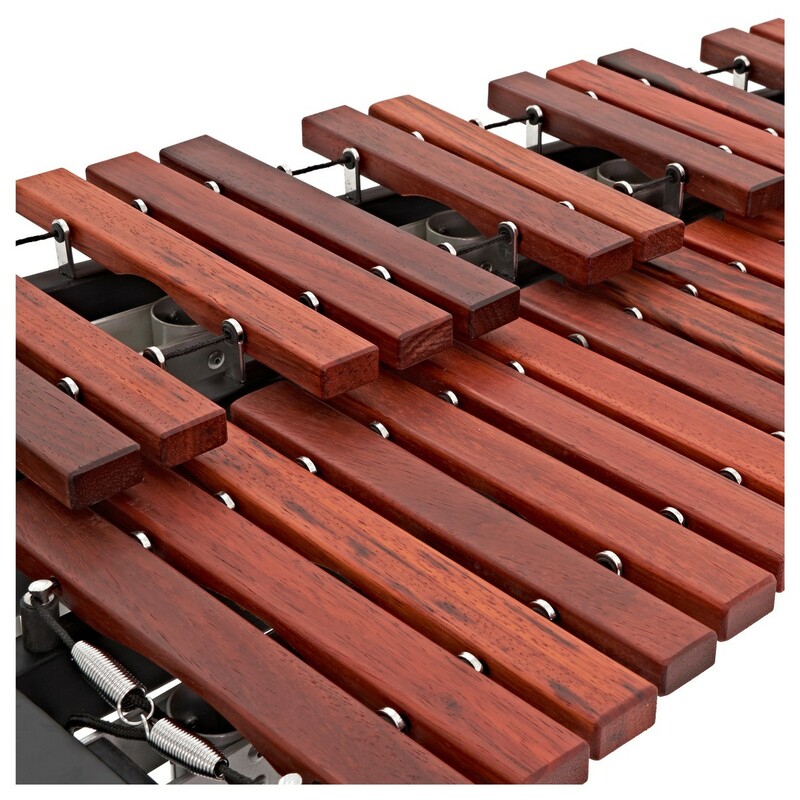 The WHD Orchestral Xylophone with Resonators is a concert Xylophone with 37 dark wood bars covering a 3 octave range from C4 to C7. 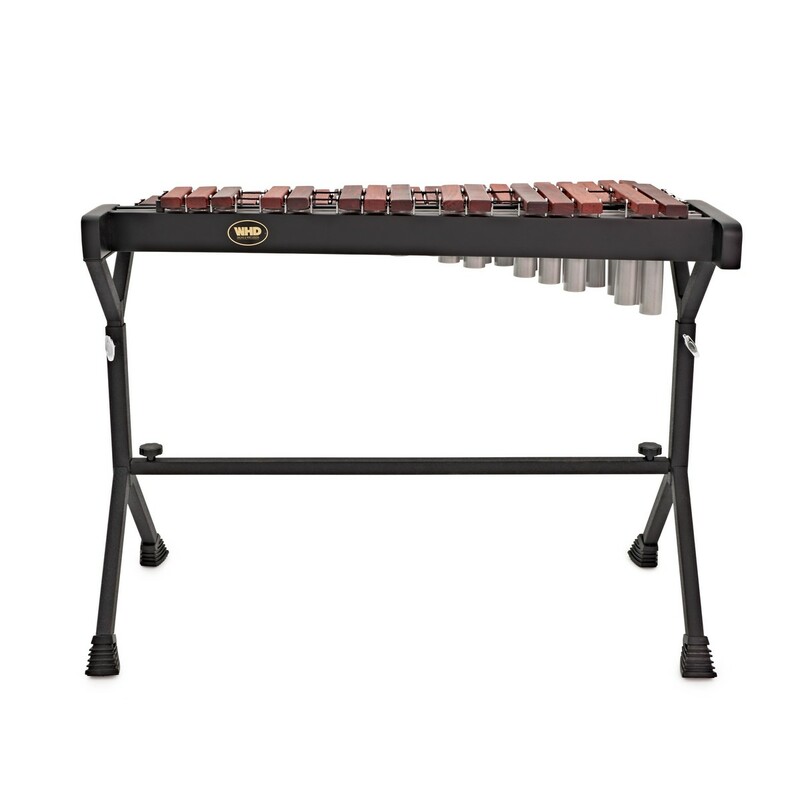 This Xylophone features Aluminium Tube Resonators which enhance the tone and sustain of the bars, giving a clear, bright sound, that will project in an ensemble situation. 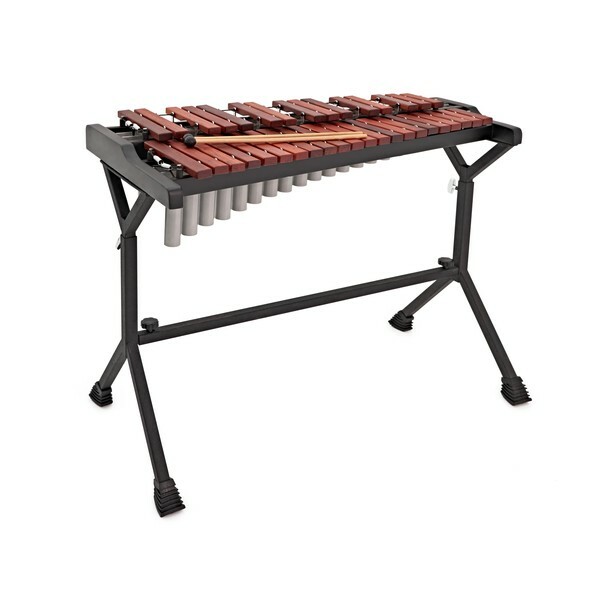 A height adjustable steel stand and mallets are included. The WHD Orchestral Xylophone is in the standard concert style, featuring Aluminium Tube Resonators. These enhance the tone and sustain of the instrument, perfectly complimenting the sound of the African padauk bars. 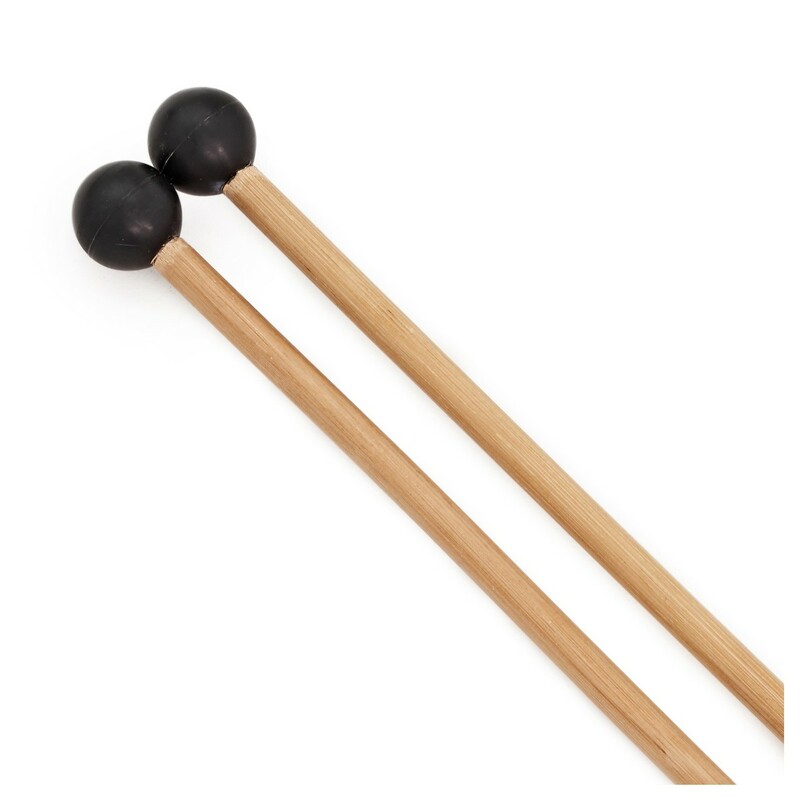 When soft mallets are used the WHD Xylophone produces a soft, mellow tone, and when the hard rubber or plastic mallets are used the sound is bright and resonant, and projects well over the three octave range. 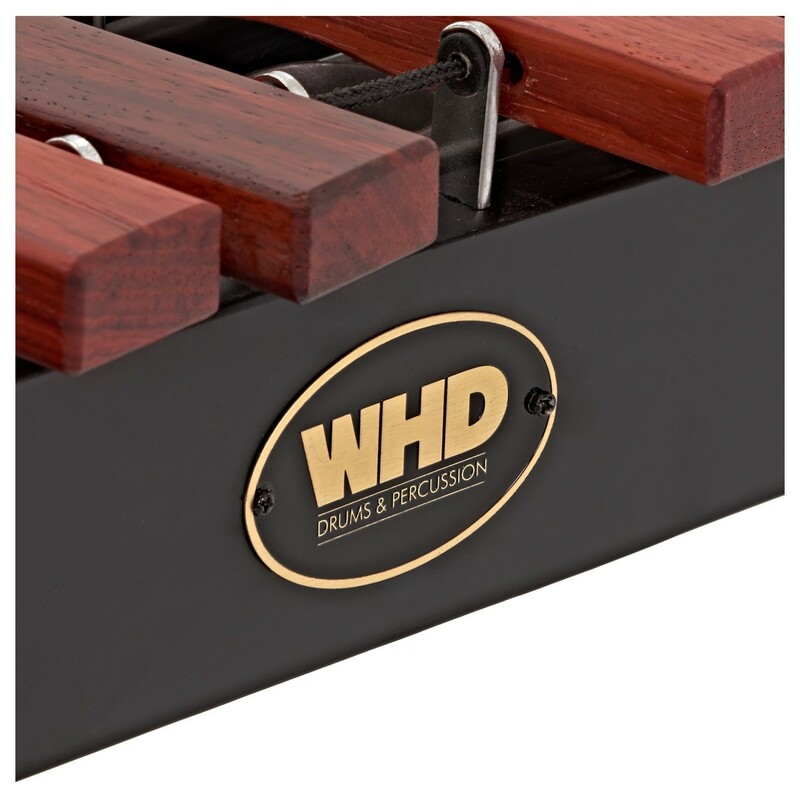 The WHD Xylophone comes with an adjustable steel stand that can be positioned in 4 different height positions, ranging from 750mm to 950mm, allowing the player to find a comfortable playing position. 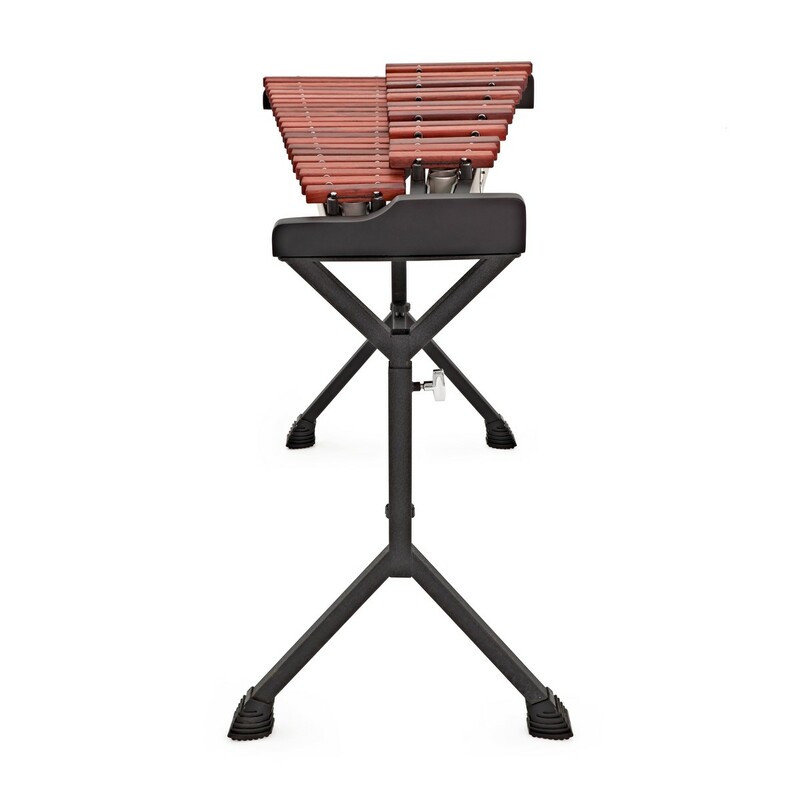 The stand is also fully collapsible, allowing easy transport from practice space to venue, perfect for the gigging musician.